Come hear an inspiring performance by the classical component of the world-renowned Berkeley High music program, a stunning showcase for its talented young players. 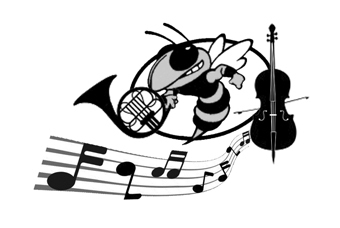 The evening features an array of small groupings – from brass choir and string quartet to solos and duets–by musicians from Berkeley High School’s orchestra and band programs, under the direction of Karen Wells and Mary Dougherty. These are Berkeley High students, so expect the unexpected!